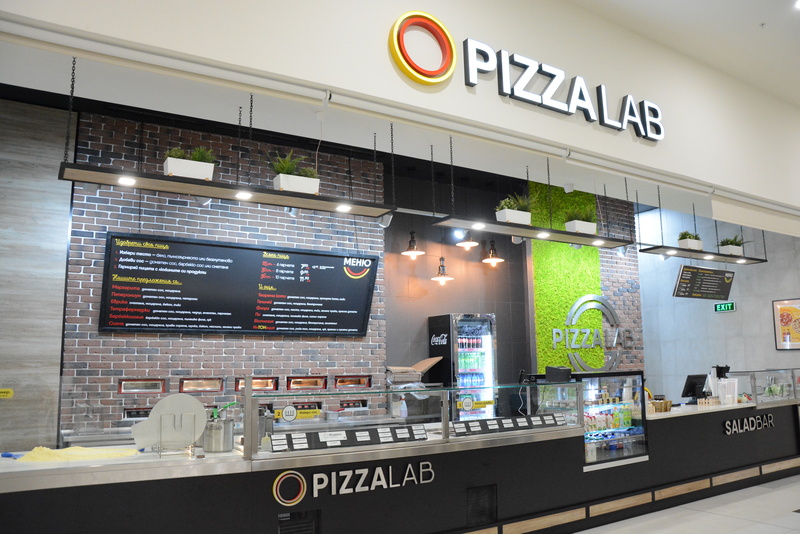 At Pizza Lab we believe that every person is an inventor and has the imagination to find the formula for the best pizza! We are only giving you the ingredients for your success. Two types of hand-kneaded dough, interesting sauces, variety of the best-quality cheeses, selected meats, salami by original recipees and fresh vegetables. You formulate your pizza and choose the toppings and we make it before your eyes! And for those of you who are not feeling adventurous can choose one of our tested and proven irresistible pizza suggestions!